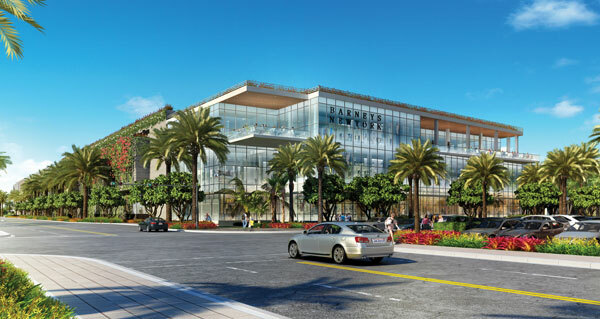 Eyes on Keyes: South Florida Bucks the National Retail Trend. South Florida Bucks the National Retail Trend. With the company expanding effortlessly and paired with the convenience of it, Amazon is starting to become the top choice when it comes to shopping. The beginning of 2017 saw many business start to scale down their operations, with stores like Sears, JC Penny, and Macy's closing several of their stores. While other companies are completely shutting their doors, South Florida is still appears to be the spot for retail stores. Areas like Bal Harbour and Wynwood keep up with heavy foot traffic that allows for these stores to remain in operation. Because of the surrounding atmosphere, shoppers that are having a good time are likely to be in a better mood to browse through the stores.